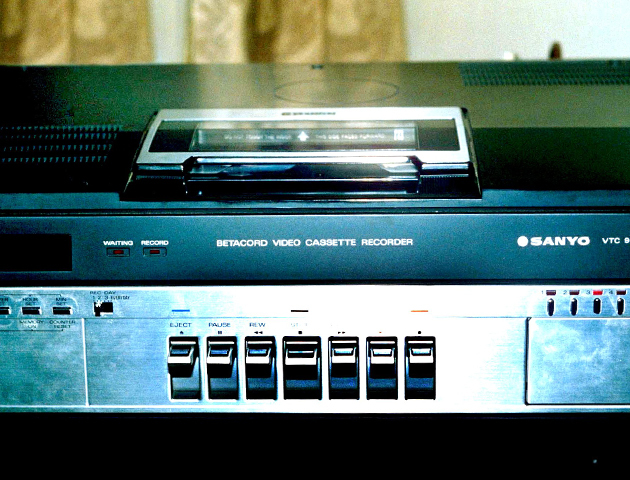 Betamax was a videotape format released in 1975 by Sony.  It quickly found itself at the centre of a videotape war involving VHS, Betamax and lesser known formats such as V-Cord. 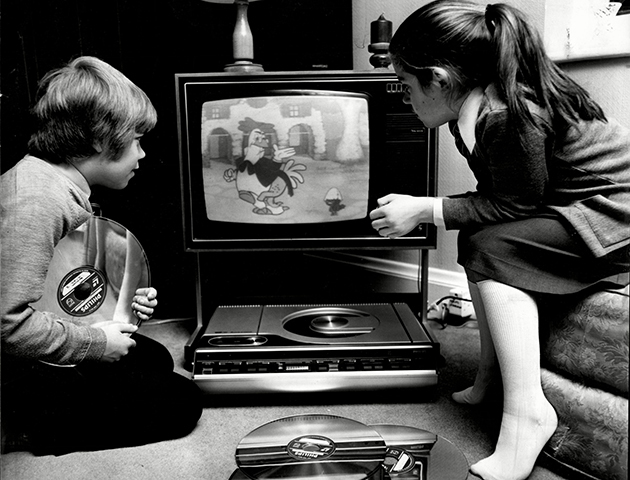 VHS from JVC ultimately reined supreme and Betamax was consigned to the technological scrap heap. Remember when HD DVDs were the next big thing? 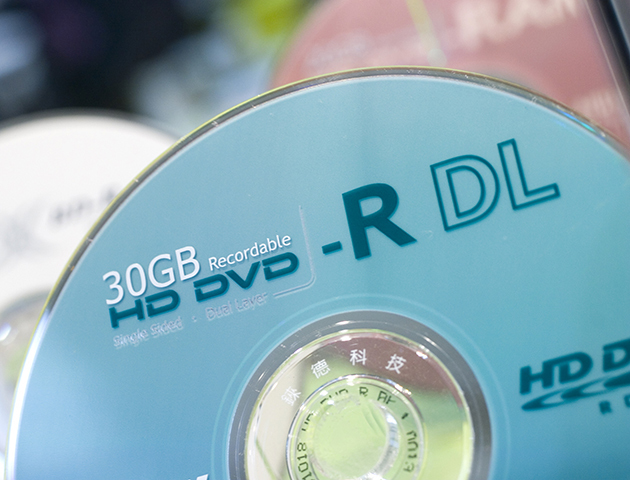 Much like the Betamax and VHS war before them, a battle ensued in the 2000s between HD DVD and Blu-Ray. Blu-Ray was the victor and HD DVD faded into obscurity. It seems crazy now, but LaserDisks were once a big deal. They debuted in 1978 and looked set to take on the world. Their time at the top was cut short by the launch of the DVD, and soon they were forgotten about altogether. Back in the early 90s MiniDisks were launched as a replacement for cassette tapes. 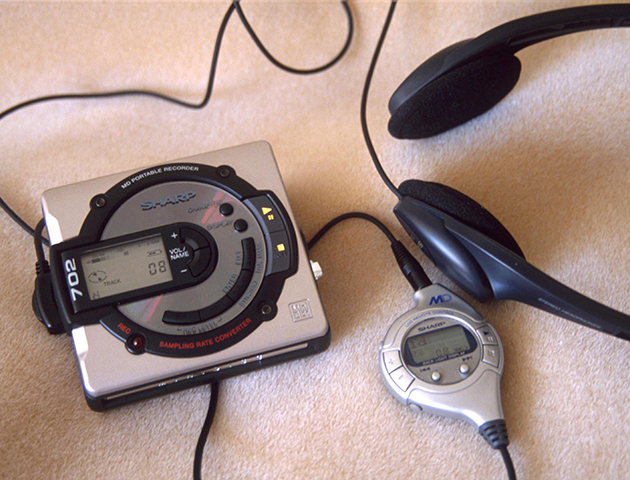 Despite being expensive and complicated to record, MiniDisks looked like they were going to be a success… Uuntil MP3 players came along and changed everything. MiniDisks are now just a distant memory of how life used to be before you could download music direct to your device. In 2012 3D TV was poised to be the next big thing. They’re amazing, but there are a few problems getting in the way of 3D TV taking over the world. Firstly, the essential 3D glasses are delicate and expensive. Secondly 3D TV relies upon things actually being filmed in 3D, something that’s becoming more frequent, but certainly isn’t commonplace yet. 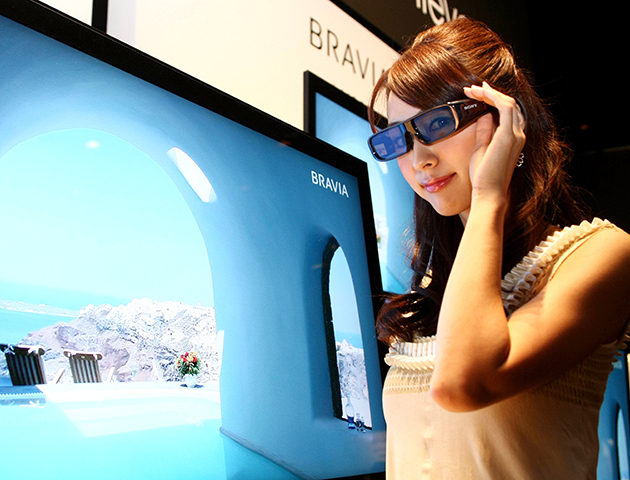 3D TV’s success is still possible, but don’t hold your breath! You’d be forgiven for not being aware this micro console ever existing. Having gained backing through Kickstarter, the console was released in 2013. 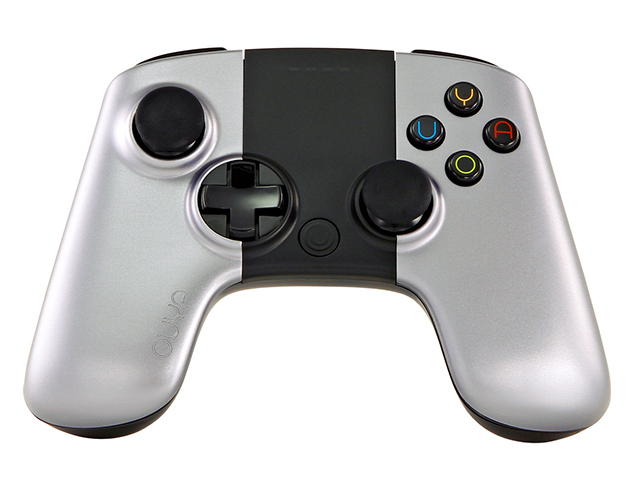 Its success was short-lived and Ouya was discontinued two years later. 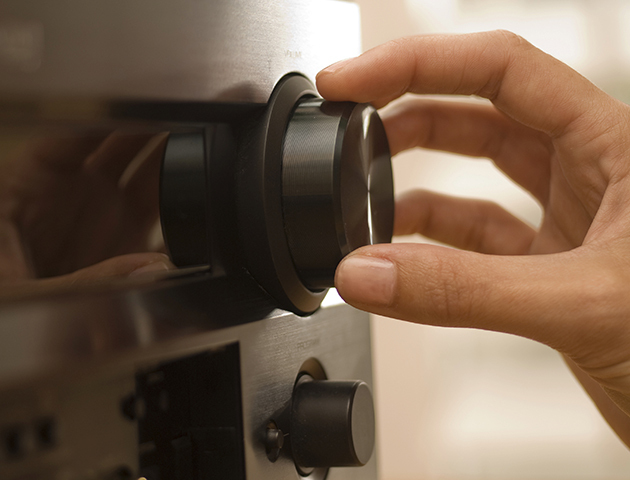 Quadraphonic sound was the earliest surround sound consumer product. It was created with four speakers, which were placed in the corners of the listening space to produce a real sound. Quad systems were expensive to buy and the music was complicated and costly to record. It’s no surprise that, despite the superior sound quality, quadraphonic sound was a commercial failure. 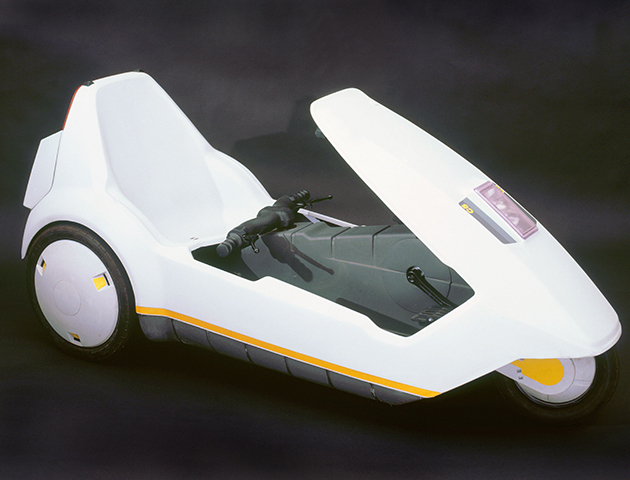 The Sinclair C5 is the epitome of failed technology. The battery powered electric vehicles short range and top speed of 15mph made the C5 impractical, and it was ultimately poorly received.